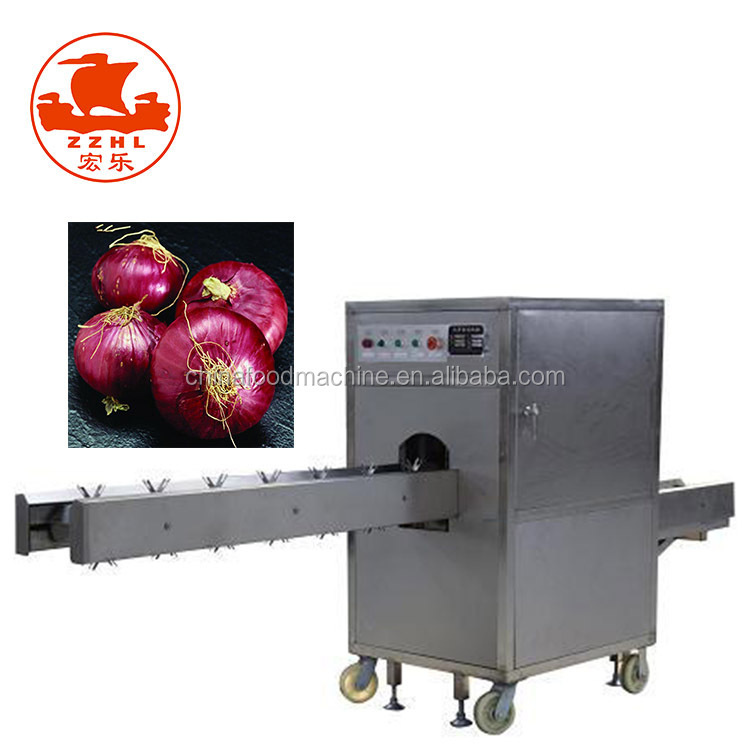 Buy Onion skin removing peeling machine price/onion cutting machine with good price - Jinan Joysun Machinery Co., Ltd. 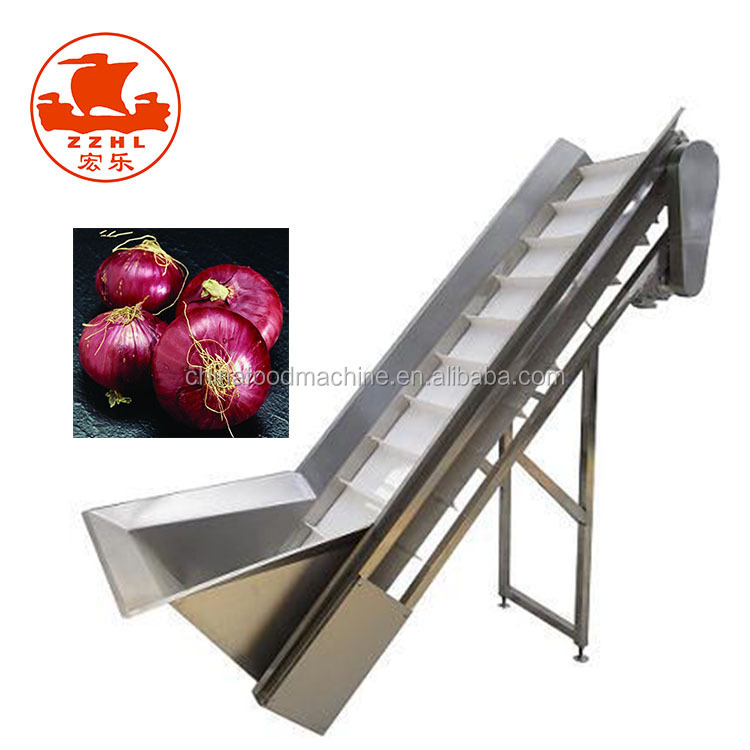 Benefit: the automatic feeding, automatic cutting root device, the machine adopt stainless steel, durable, no rust, no pollution removal of onion finished smooth level off, remove the quantity is small, high yield, output can reach six hundred kg per hour, is an economic and practical, efficient and green onion processing equipment. 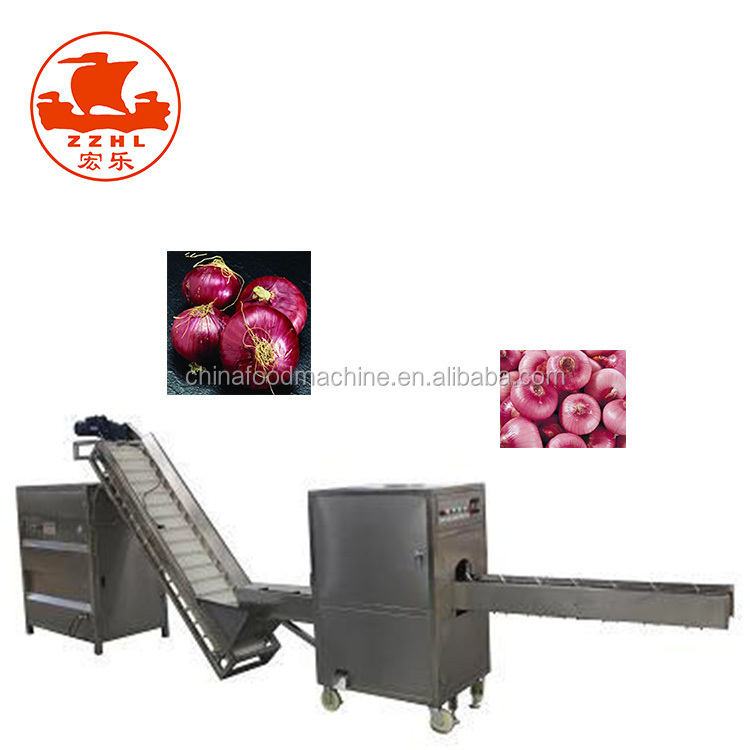 Jane interface : after cutting root cutting head, the onion by hoisting machine can continuously even promoted to peeling equipment, save a lot of labor, increase production. 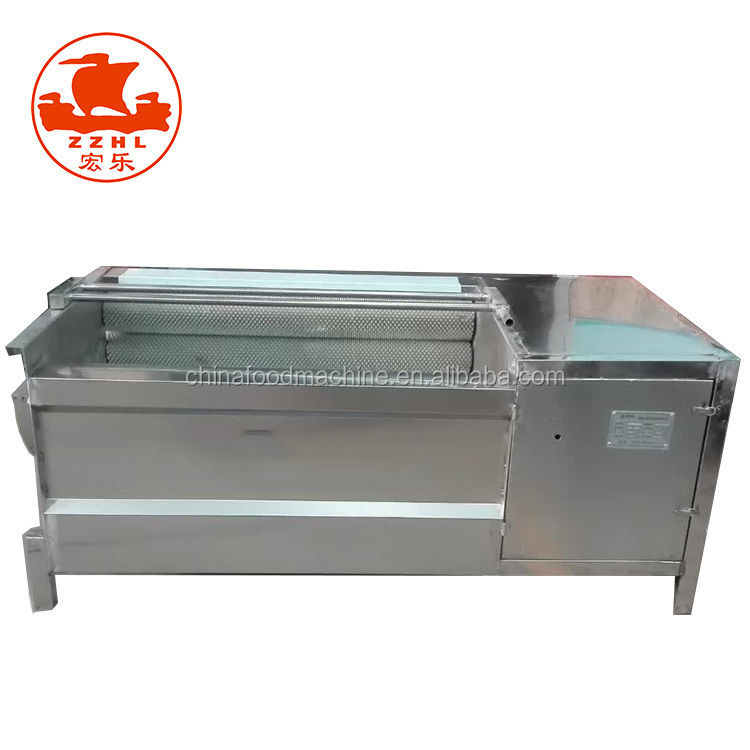 the use of belt transmission to the next process at the same time picking a defective or peeled incomplete materials, convenient, time-saving and picking continuous operation. 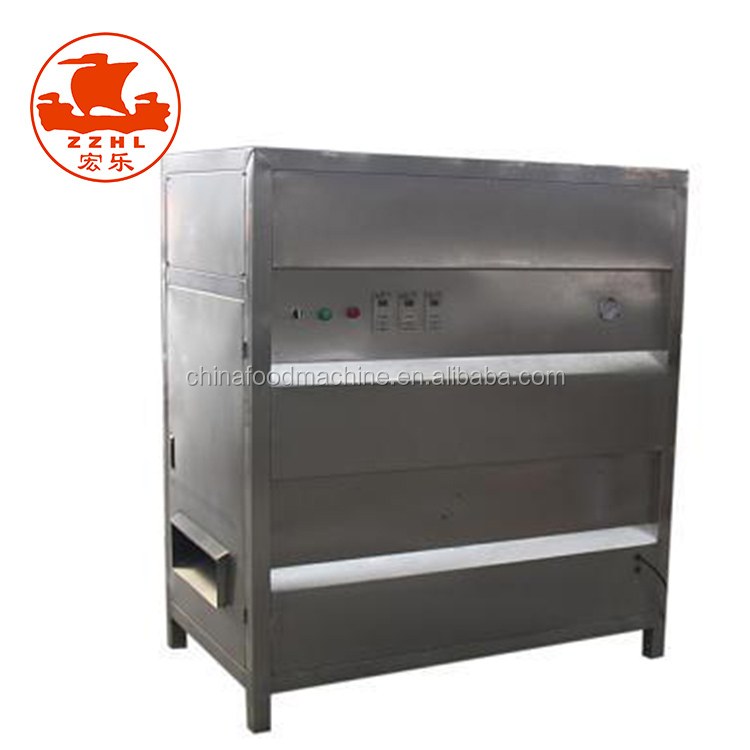 Brush roller washing machine is designed according to market demands to wash, oval fruit and vegetable scrub etc. 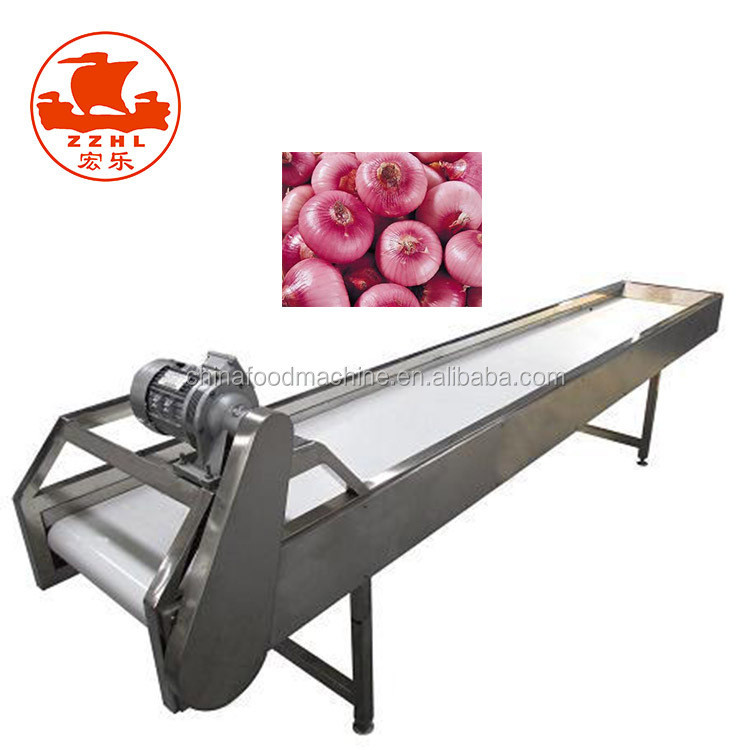 Mainly applied in potatoes, sweet potato etc. It has many advantages, such as big effective volume, high efficiency, water-saving ,continuously working, simple operation and long service life etc, brush roller materials is durable and has good wearproof ability through special processing. 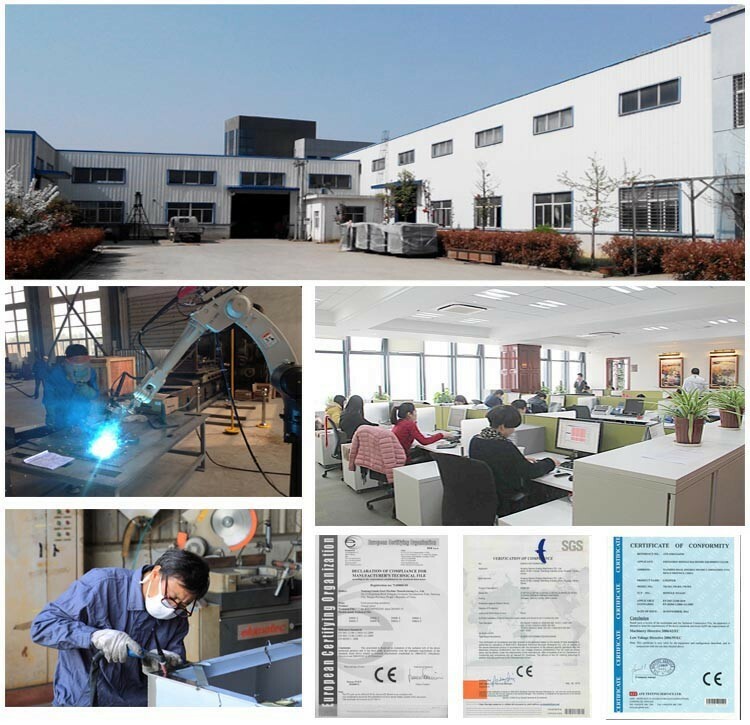 zhengzhou hongle is your best partners! 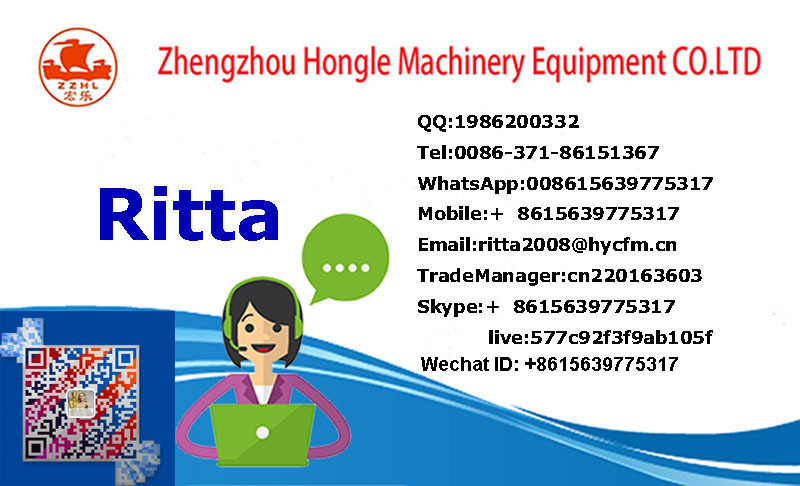 Zhengzhou hongle Machinery Equipment Co., Ltd has been designing, developing, manufacturing and marketing Machinery for more than 12 years.After these years of development, we have high quality professional teams, skillful talents, strong technical force, strong and independent research and development capabilities, advanced production equipment and a perfect aftersales service system. 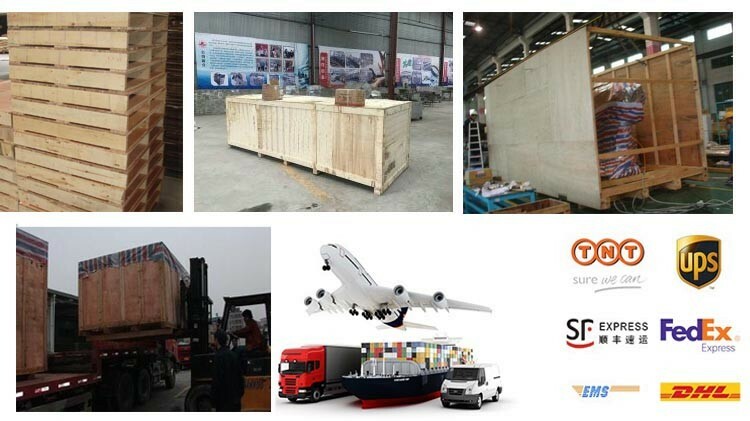 So choose us, equaling to choose the competitive price and stable quality both.